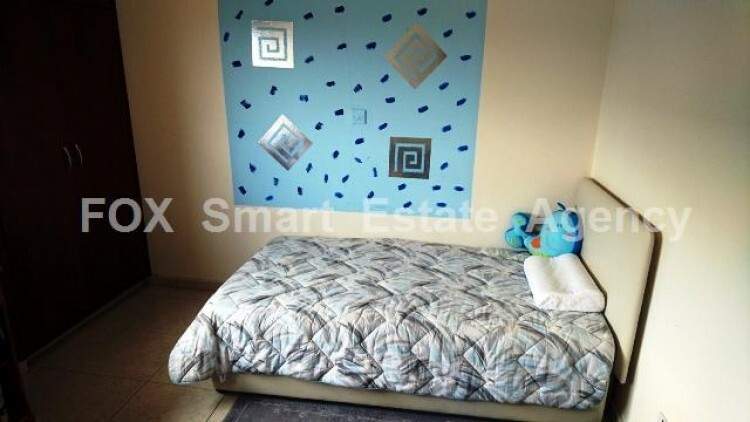 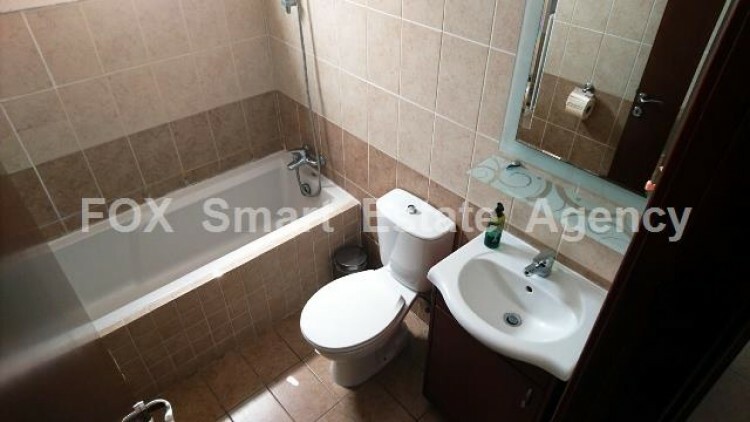 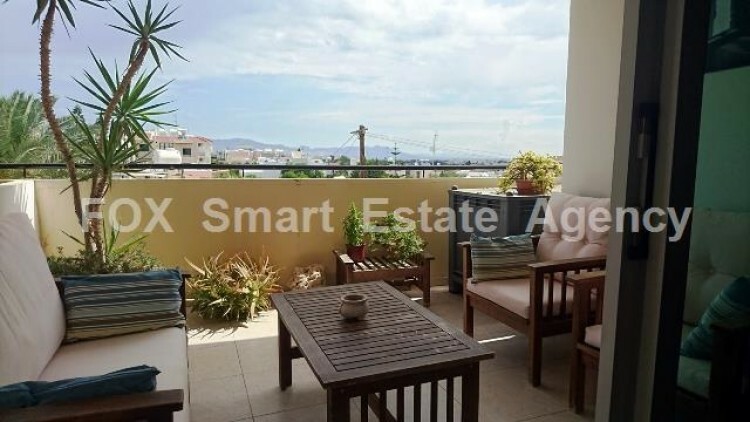 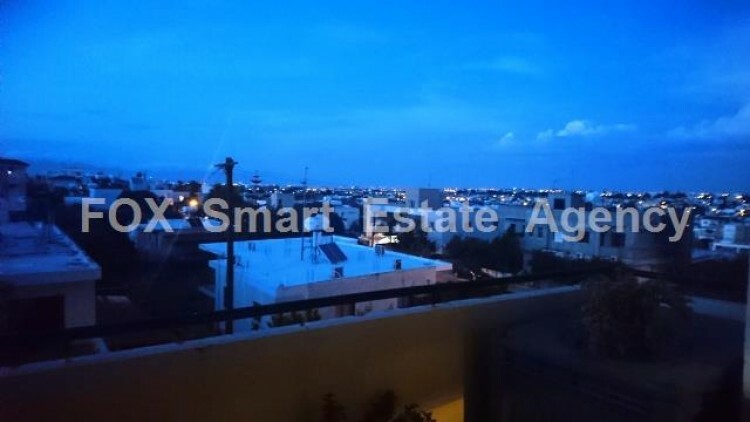 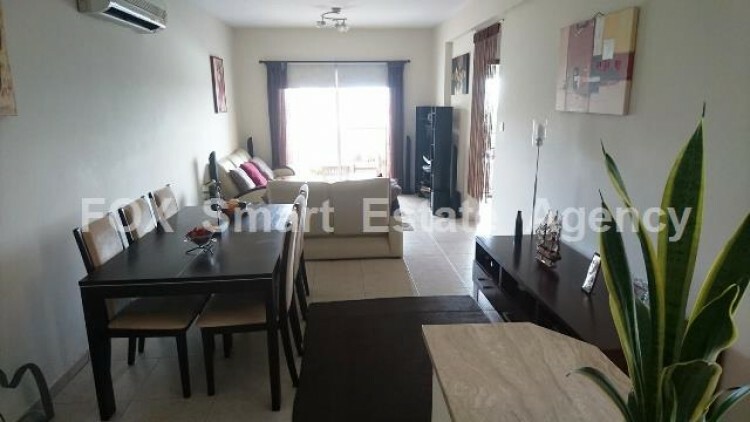 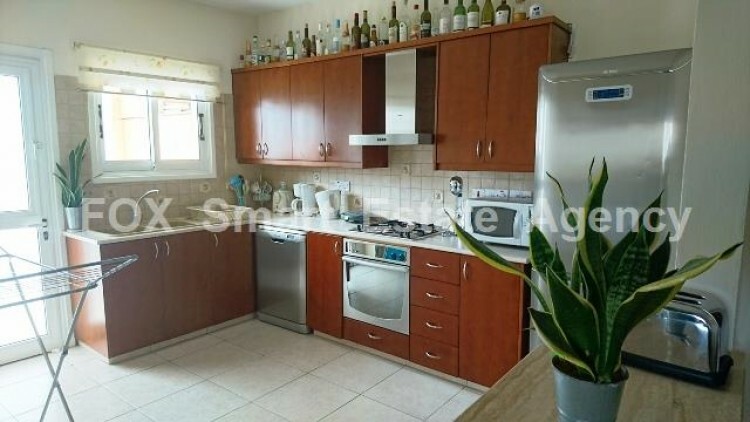 For sale 2 bedroom modern furnished apartment situated in Anthoupoli, near DIY ELLINAS. 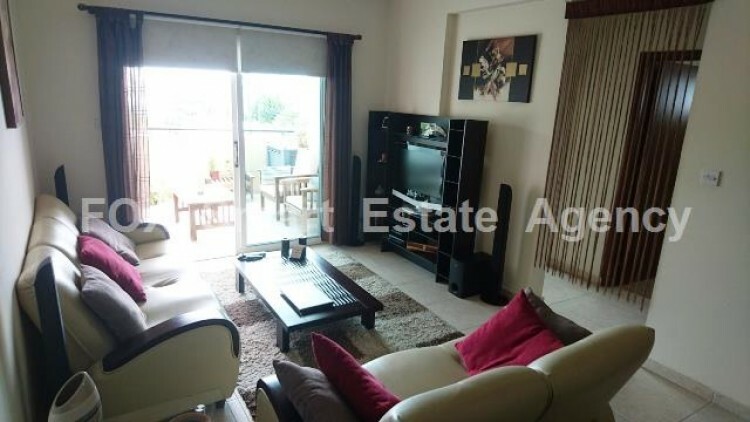 The property for sale is 95 sq.m indoor covered areas plus covered veranda. 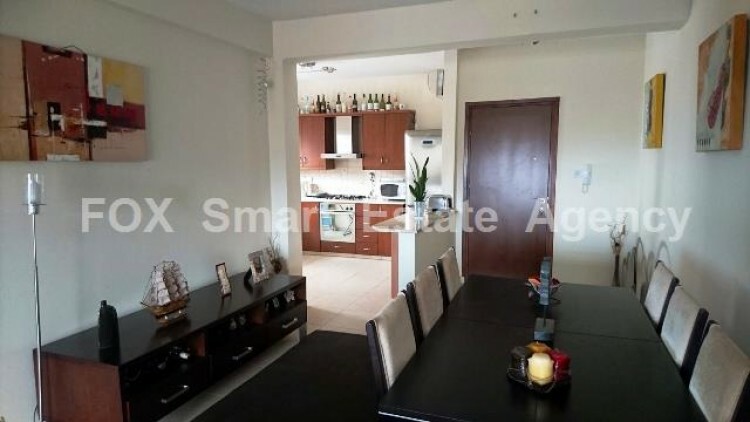 It consists of 2 bedrooms, 1 bathroom, an open plan kitchen, a spacious living area, dining area, 2 verandas, covered parking space and store room. 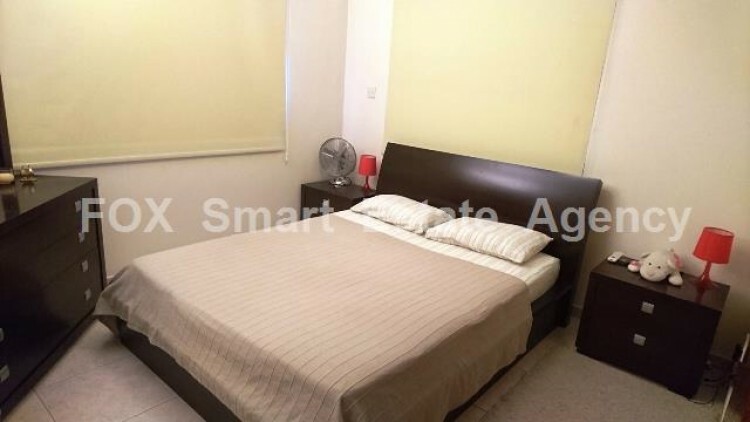 The apartment is in excellent condition and it will definitely make a great choice for comfortable living in a very quiet area within walking distance to all amenities.